We've included solo emails (and subject line options), newsletter blurbs, social media snippets, and of course, your own personal tracking link to use in all promotions. Also, we've included some images you may want to use during promotion on social media as well as in mailings. Use the link next to your name to insert into the promo emails and social media posts as your unique individual opt-in link. Ditch self-doubt and step into confidence. Don’t enter another decade not feeling confident in your direction. Overcome fear and develop true Confidence. Here’s How. Do you know that there is way more to life, but you’re just not sure how to access it, how to pull out your greatest potential? Do you feel like you’ve checked all the boxes of your twenty’s and still don’t feel fulfilled? Do you desire to know at such a deep level that you are enough and that you have the confidence to make your wildest dreams come true? Do you want to learn how to truly trust yourself in such a way that your own inner guidance becomes your greatest asset, and brings out your truest courage? If this sounds familiar, I want you to know that my friend and colleague, Life Designer, Clarissa Findlay knows that you have everything inside of you to create anything you desire. 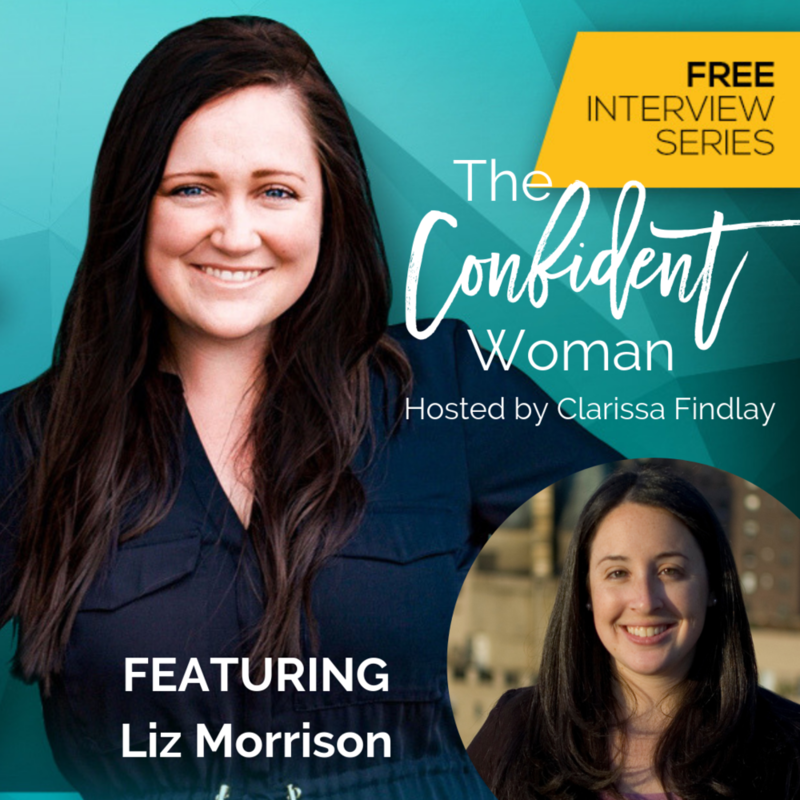 She is hosting an online interview series, The Confident Woman: Ditch the self-doubt and confusion of your 20’s. Learn to trust yourself, be confident in your career, and at peace with your life, and you're invited. It starts February 25th and will change the way you think about where you currently are in your life and where you have the potential to go. We’re bringing together incredible leading experts in the fields of lifestyle, relationship, wellness, and mindset who are all on a mission to help you expand your capacity to love yourself, own your story, and walk your own true path. I’m so pleased to be among this incredible line-up of psychologists, authors, coaches, mind-body experts, and much, much more. When you go to the link above and join us for this series of powerful conversations, you'll learn that you have way more power than you think you do—that you're the author of your own story, and you can trust yourself fully to write the next chapter of your life to be exactly what you desire it to be. How to trust yourself and understand your own intuition. How to align with your purpose and why it matters. 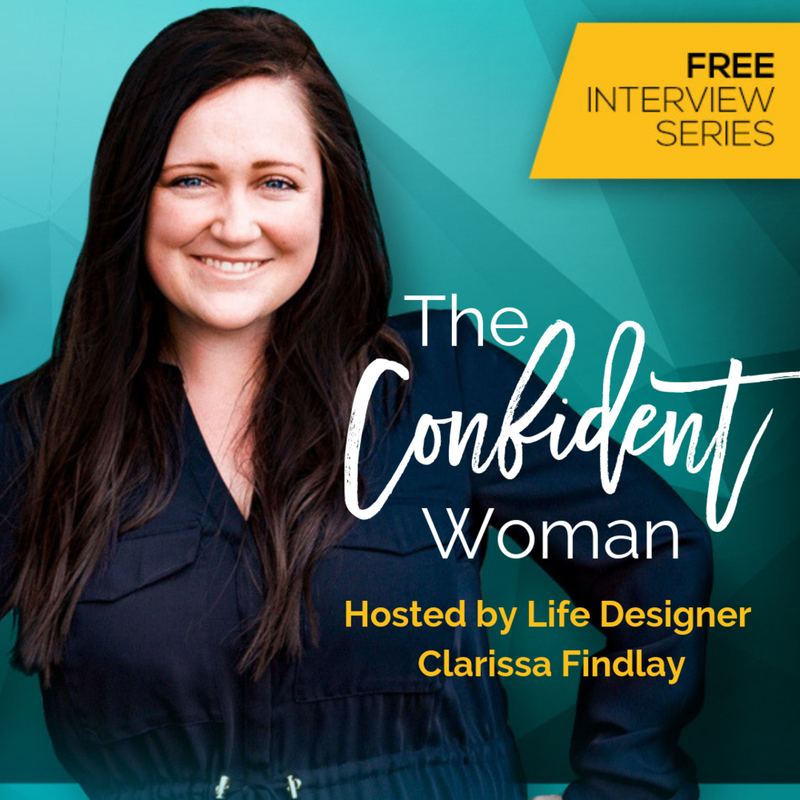 With The Confident Woman Interview Series, Clarissa is on a mission to help you pull out your unlimited potential, ground into your self-worth, and gain practical tools to help you design the exact life you dream of and feel confident beyond anything you’ve ever felt before. I plan to attend, and to speak during this event—and I can't wait to "see" you there! P.S. It’s never been a better time to develop yourself than now. Young women are doing INCREDIBLE things in the world, and you are too! Do you struggle with understanding who you really are, and what you really want with your one beautiful life? What does it mean to truly trust yourself in such a way that your own inner guidance becomes your greatest asset and brings out your truest courage? What is your true identity and purpose and how can you align with it? If you’re ready to level up your personal sense of confidence, and are interested in gaining more clarity regarding what you want in life, then listen up! 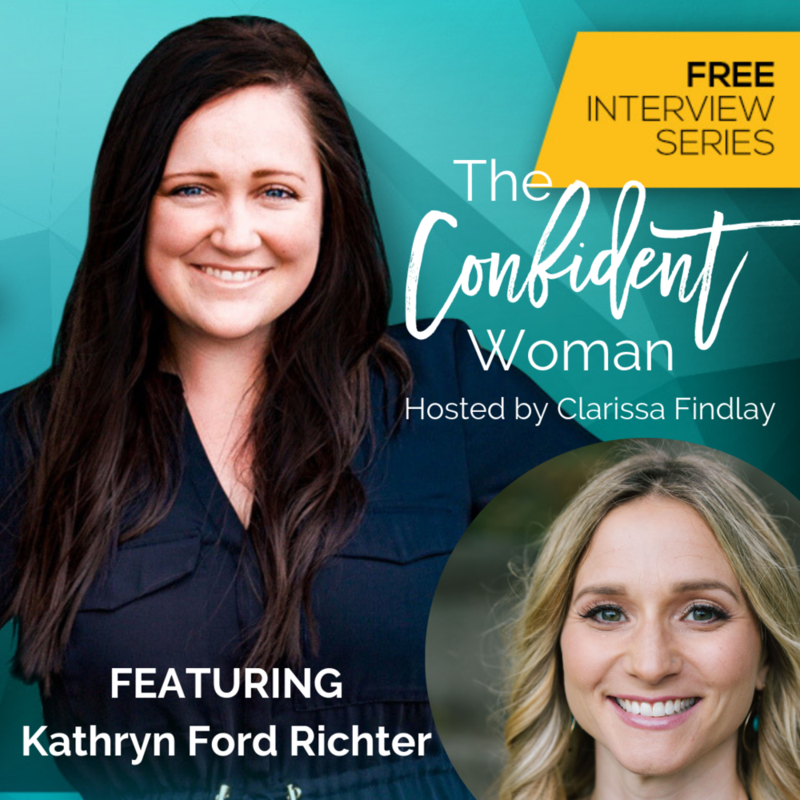 My friend and colleague, Clarissa Findlay is hosting an online masterclass series, The Confident Woman: Ditch the self-doubt and confusion of your 20’s. Learn to trust yourself, be confident in your career, and at peace with your life, and you're invited. I’ve joined leading lifestyle, relationship, wellness, and mindset experts for an immersive, online interview series that is available to you starting February 25. 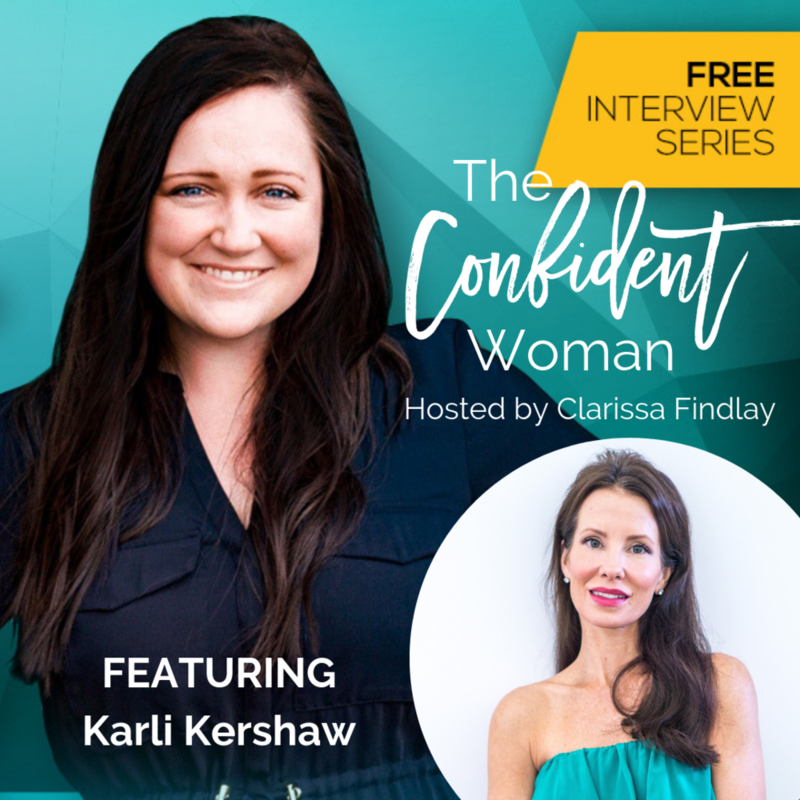 The Confident Woman Interview Series will help you feel self-assured in the direction you are going, give you the tools you need to trust yourself and follow your heart, and teach you how to be confident in your own skin and create the life of your dreams. I’m so pleased to be among this incredible line-up of psychologists, authors, coaches, mind-body experts, and much, much more. 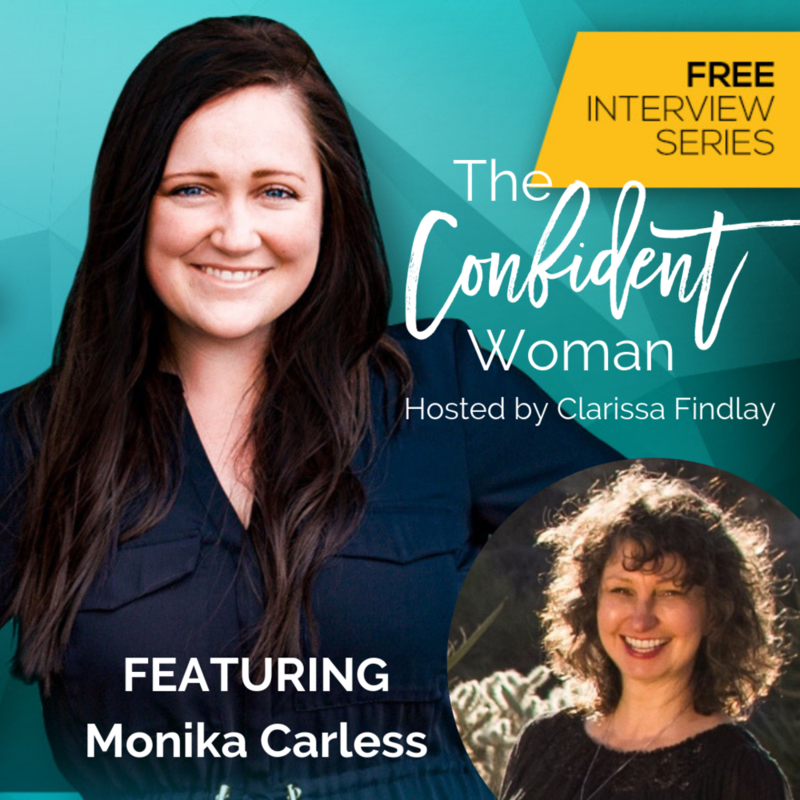 With The Confident Woman Interview Series, Clarissa is on a mission to unearth the neuroscience behind our feelings of self-worth and help you build an action plan that will help eliminate self-doubt and build confidence in your true identity and purpose. I’ll be a featured speaker at this incredible event, so you won’t want to miss it! To download on PC right click and select "save link as." To download on Mac hold down the Control Key, click and select "save link as."